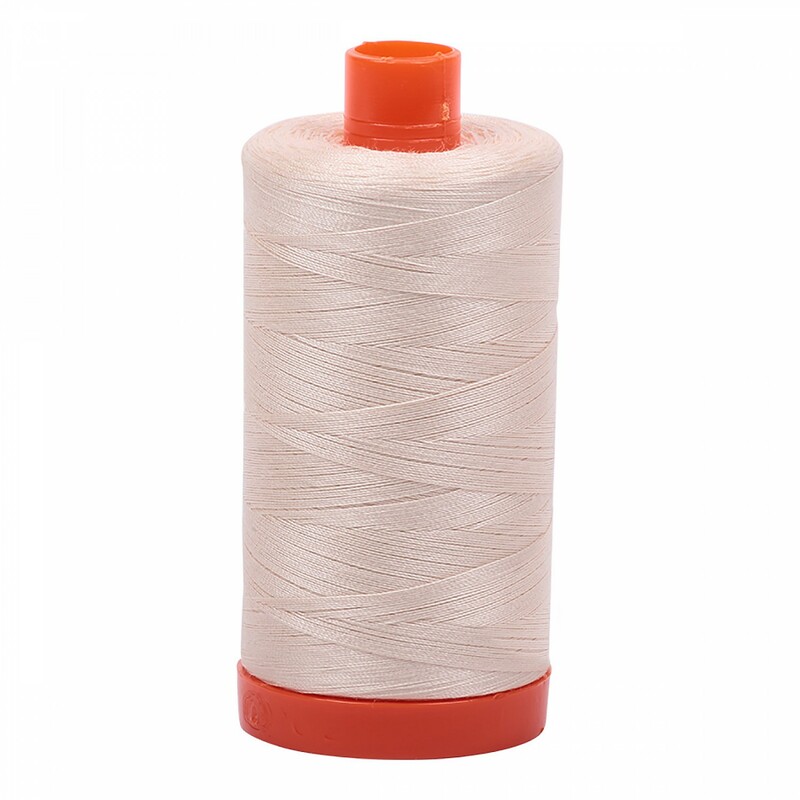 Quilters love this low-lint thread for piecing and quilting. Use when you want a thread that will disappear into your design. Made in Italy.